Welcome to Abbeyrose Welsh Terriers! 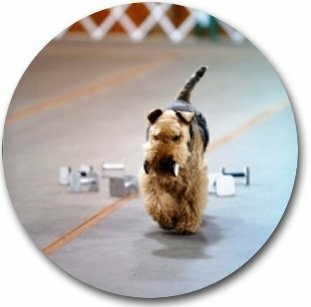 Here at Abbeyrose Welsh Terriers, breeding happy, healthy Welsh Terriers true to the breed standard is our priority. 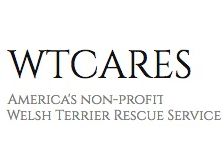 We are passionate* about our dogs and have been privileged to place many of them in loving homes. 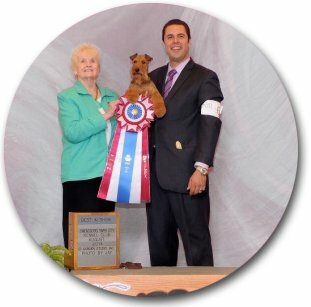 We have also owned and bred numerous Welsh Terrier AKC champions (Ch), Grand Champions (GCh), and Performance Dogs. 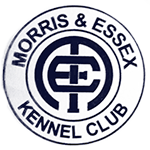 Please browse our pages to learn more about us and our rearing philosophy and to see our Welsh Terriers in action. 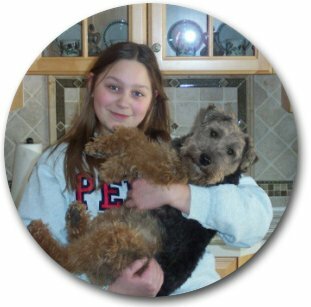 Non-Welsh Terrier owners also may find some helpful information here. Please come back often, as the site is being continually updated. *Passionate - Synonyms: Zealous, Loving, Obsessive, Avid, Fervent, Ardent, Fanatical, Adoring. Yep, I think that pretty much sums up how we feel about our dogs! If you feel the same, then you’ve come to the right place.